MOTIVATED SELLERS!! BRING US AN OFFER!! *new garage door* Don't miss seeing this wonderful large home, with 6 bedrooms, and 4 bathrooms, perfect to entertain the ENTIRE family!!! 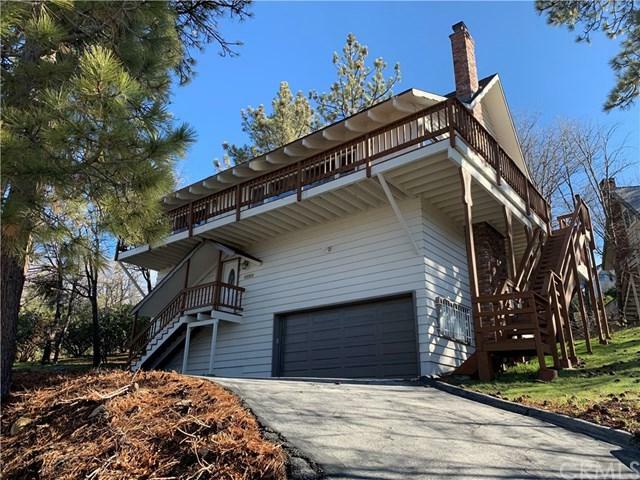 Treat the hubby with the double deep oversized garage of his dreams, and make Mom happy with the remodeled gourmet kitchen in the open gigantic family room with cathedral ceilings complete with a great rock fireplace. Comes fully furnished! 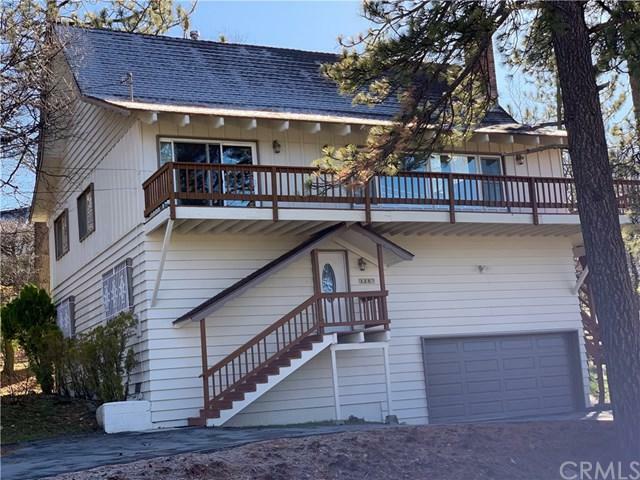 This home is in a great location, on the corner of 173 and Golden Rule, which is not only in walking distance to the elementary school, but also to Tavern Bay and the Lake. 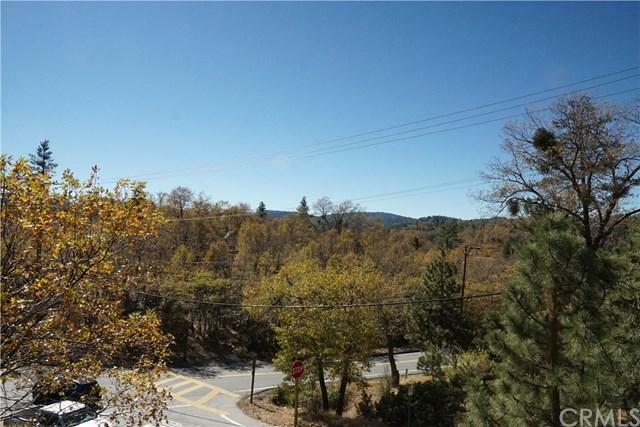 Enjoy your vacation home, or full time home here in Lake Arrowhead complete with Lake Rights, plenty of parking space for cars, and even the boat! 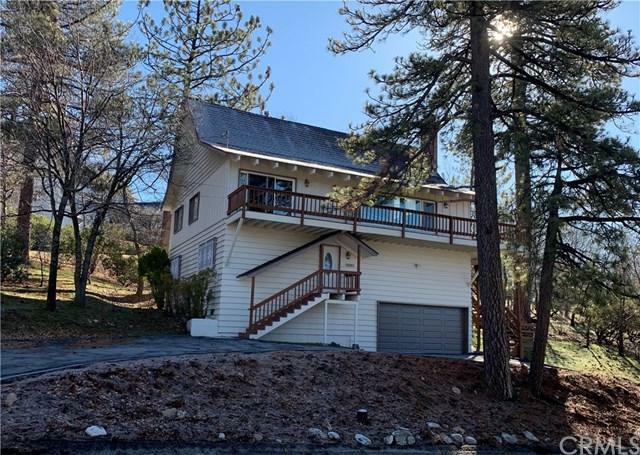 Come check this awesome home out, and make your Lake Arrowhead dreams come true!